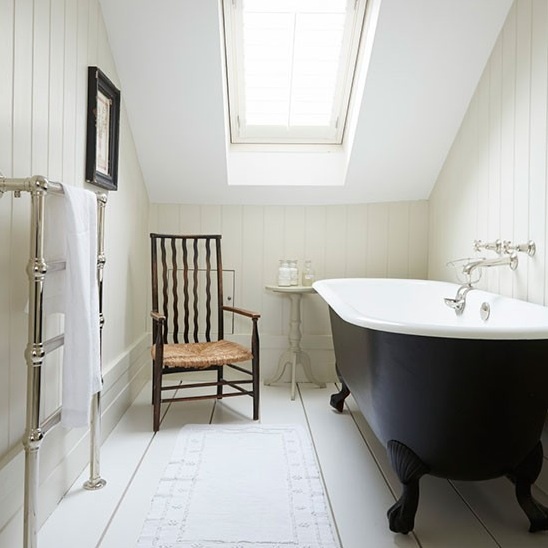 This Hamptons style home is in London and has so many great details to love. Really fun dining room with the heart back chairs for starters. 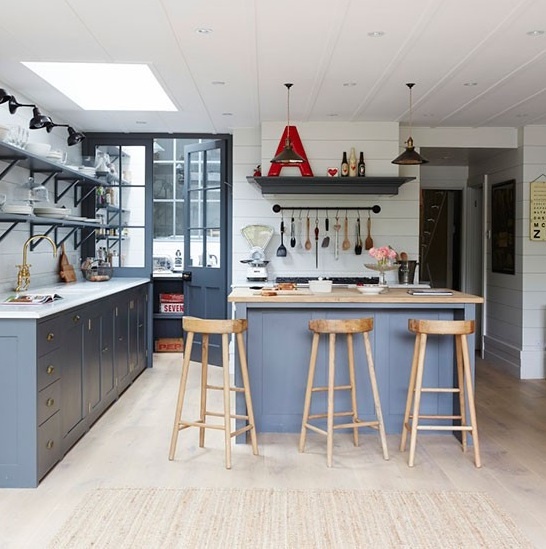 I love the letters and numbers throughout the home especially in the kitchen with the shot of red in the "A", contrasting with the beautiful grey they have put on the cabinets! It is fun on the stairs as well with the numbers going up the stairs. I think I have mentioned before how I had done this in my own home but with wood numbers that were rather thick...well I kicked those numbers off the steps so many times I gave up and tore them all off. Too bad because it looks so good! Have a good weekend all!